Our showroom and workshop are open for your visit. During your visit, we can show you how we make aluminium windows, the material, workmanship, and details-oritented production will make you have confidence in us. 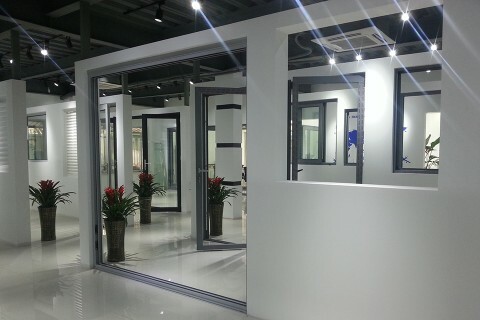 Our showroom & Workshop is located in Shanghai, 30 mins from airport, where we can pick you up directly to our showroom. We will look forward to your visit, it start a successful relationship!